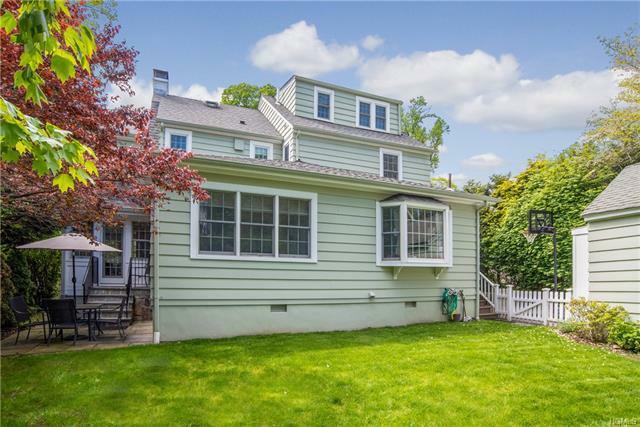 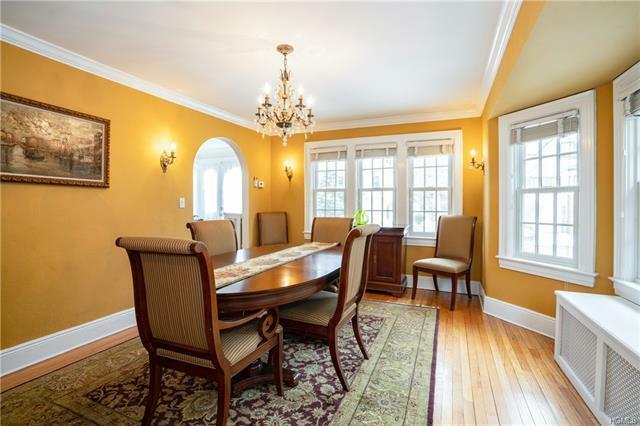 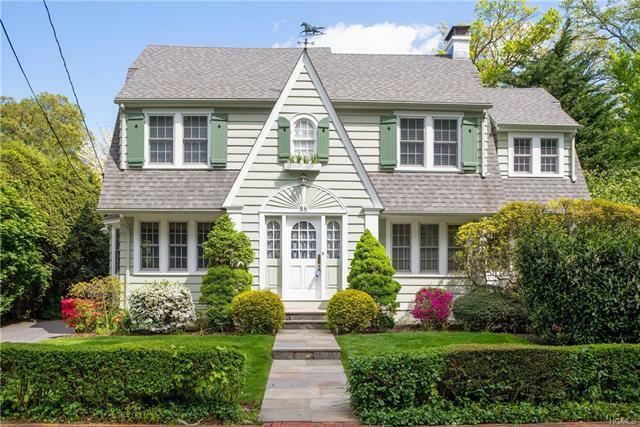 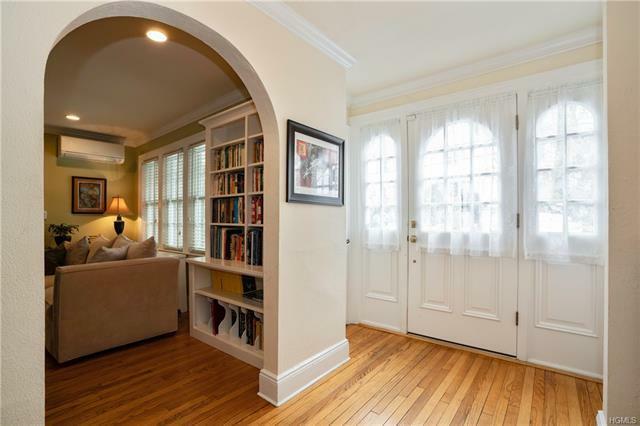 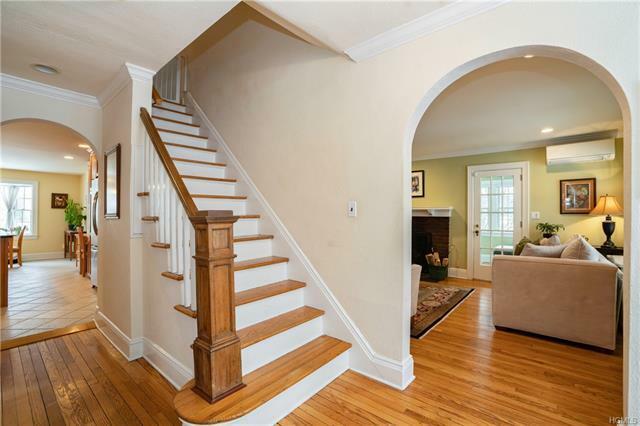 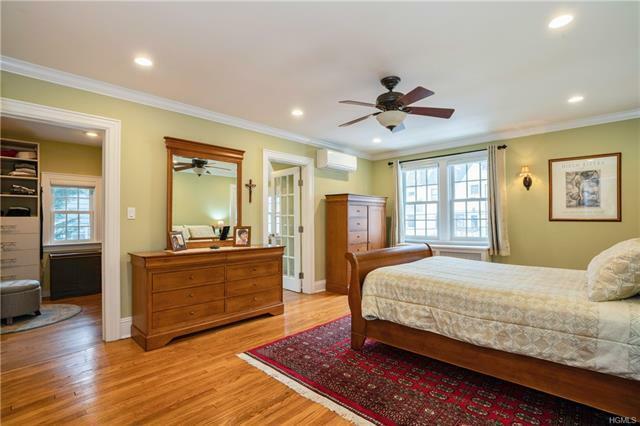 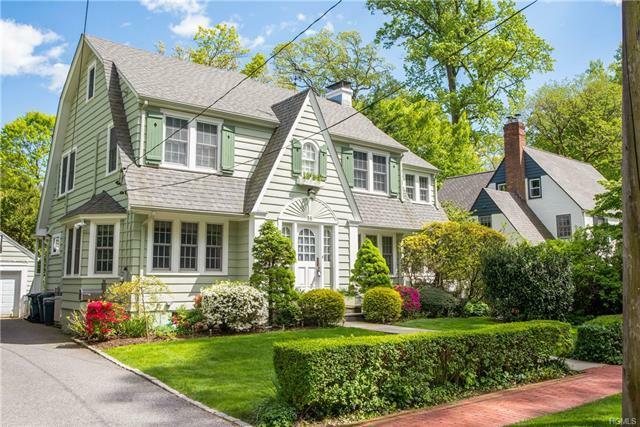 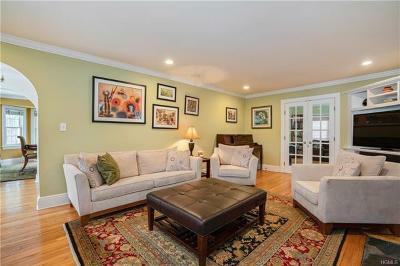 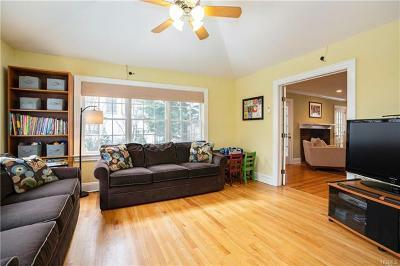 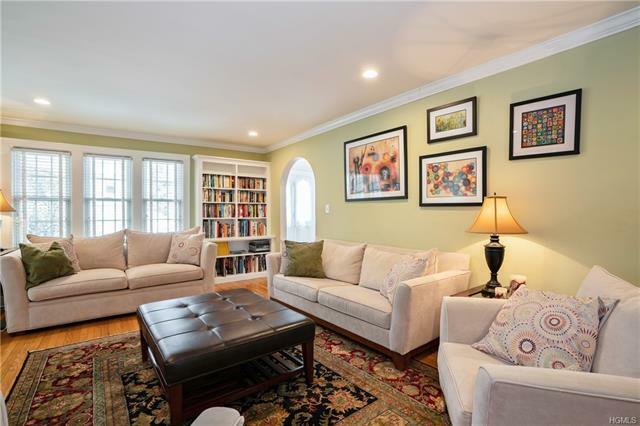 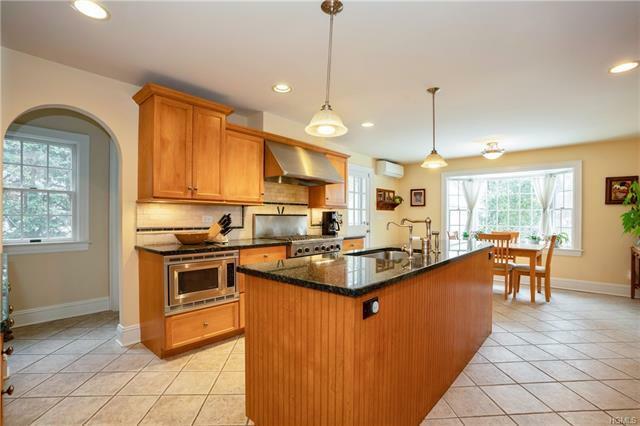 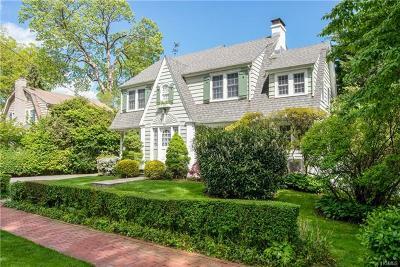 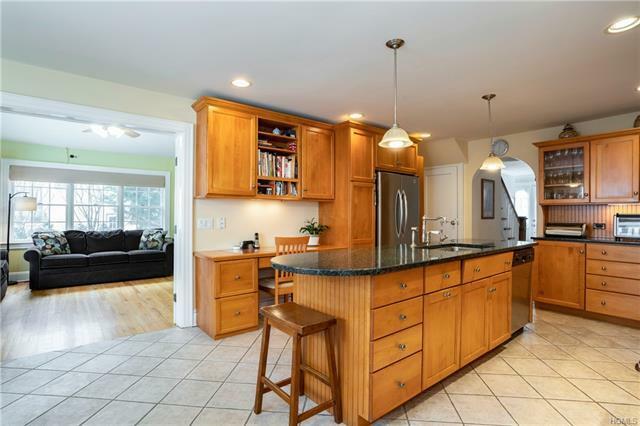 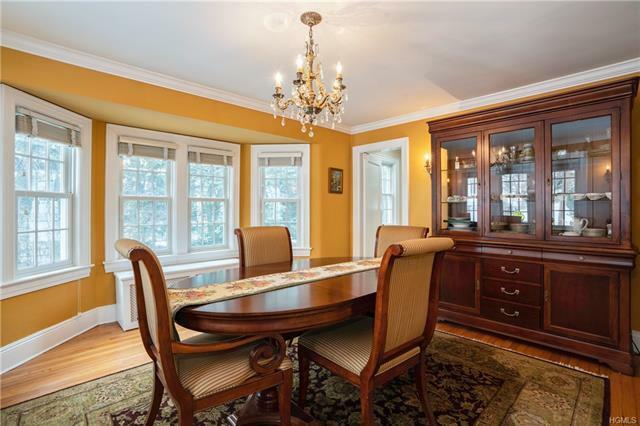 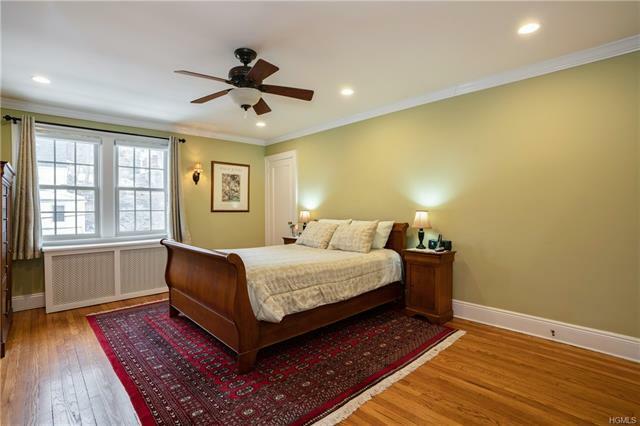 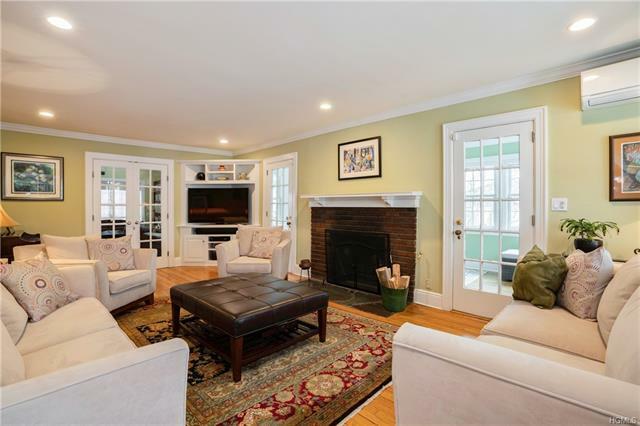 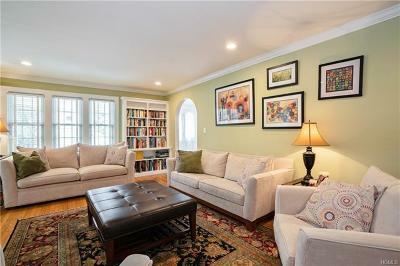 Walk to all from this quintessentially charming Old Edgemont Colonial with all the updates needed for today&apos;s living. 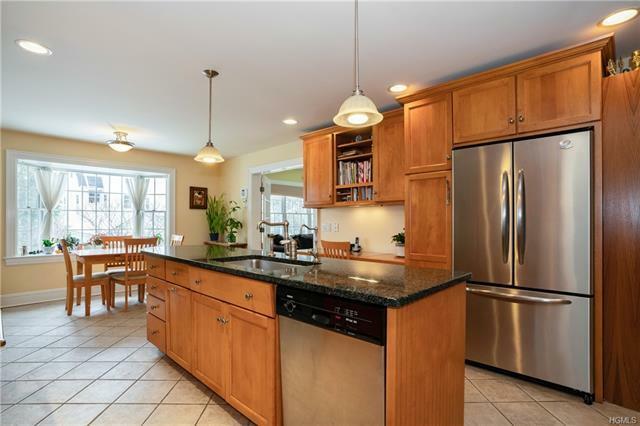 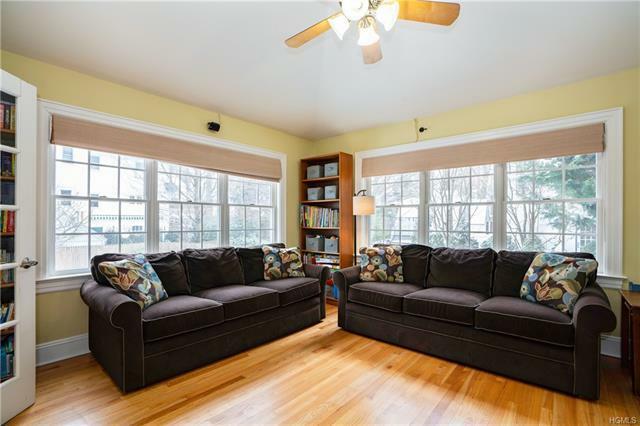 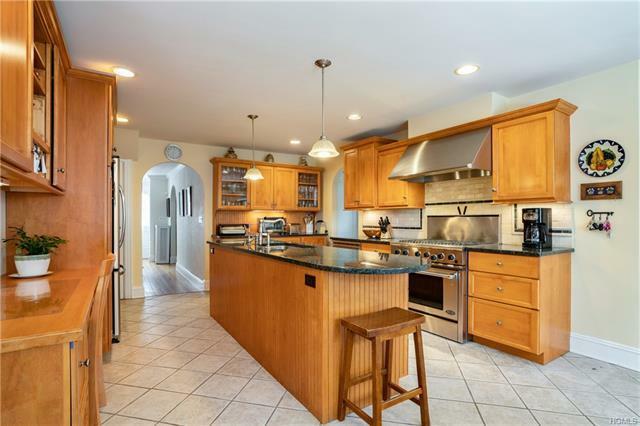 Enjoy the open flow of the 1st floor, which lives large w/entry foyer, formal dining & living rooms plus a family room & renovated eat in kitchen, both w/radiant floor heating. 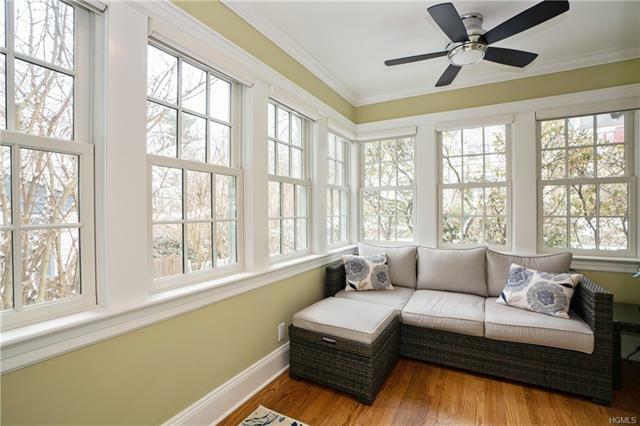 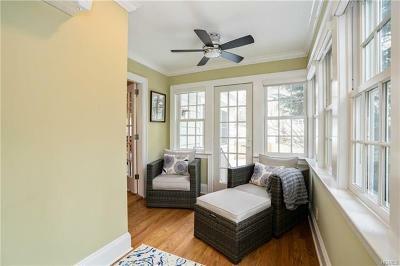 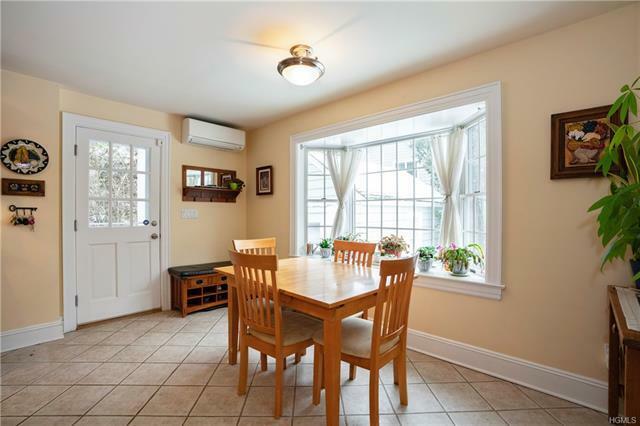 A cozy sunroom & powder room round out the first floor. 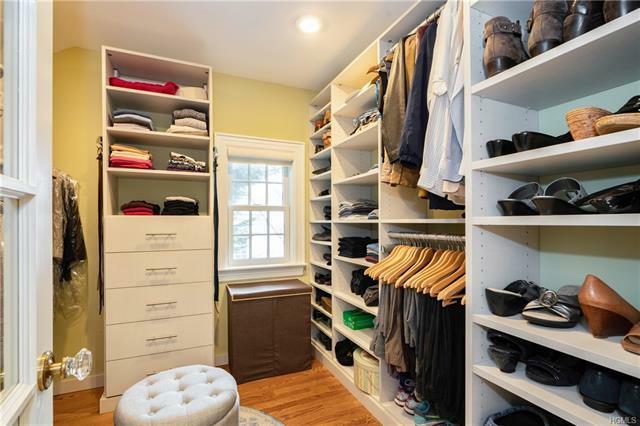 The sunny second level boasts a large master w/ensuite bath & newly added office/nursery plus bonus of a walk-in master closet w/custom California Closets. 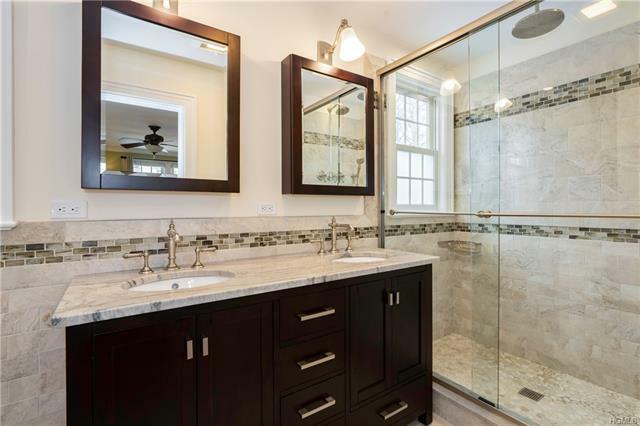 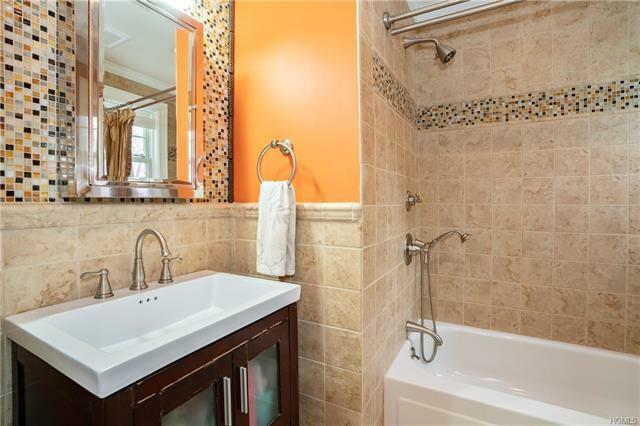 A new luxurious master bath w/double vanity & designer touches make this master the ultimate retreat. 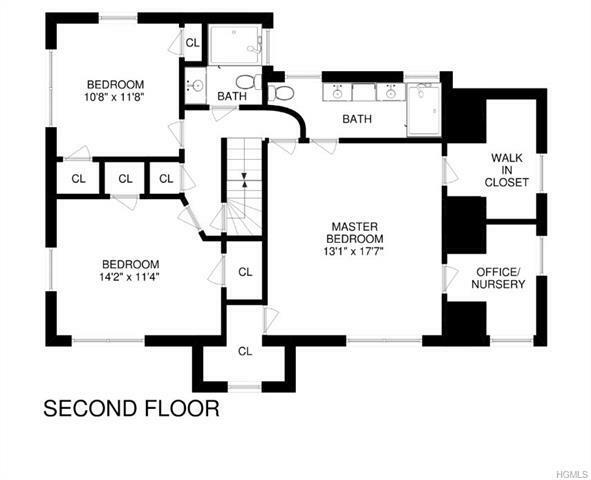 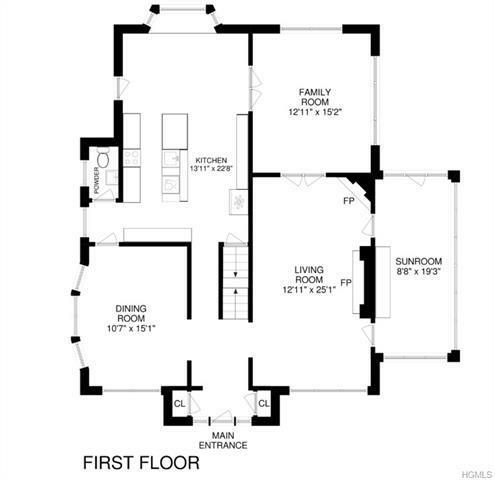 Two spacious bedrooms & hall bath complete the 2nd level. 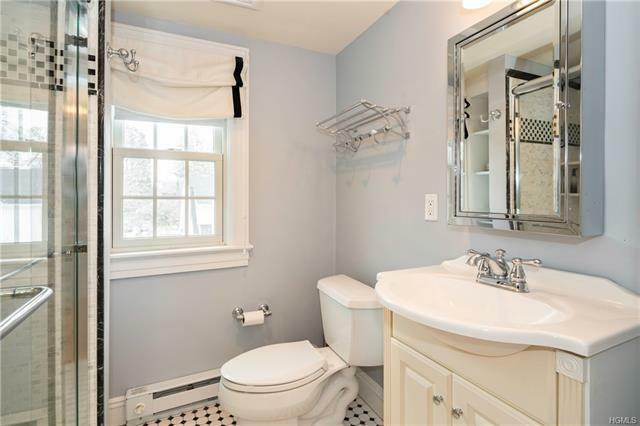 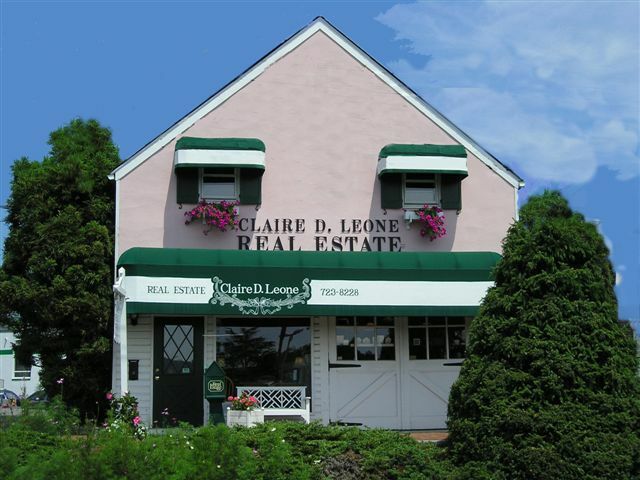 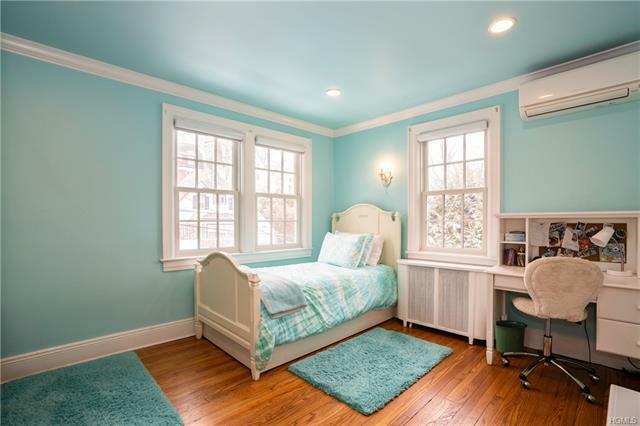 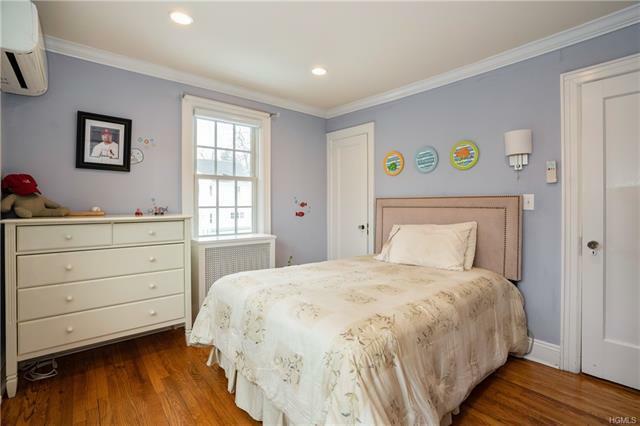 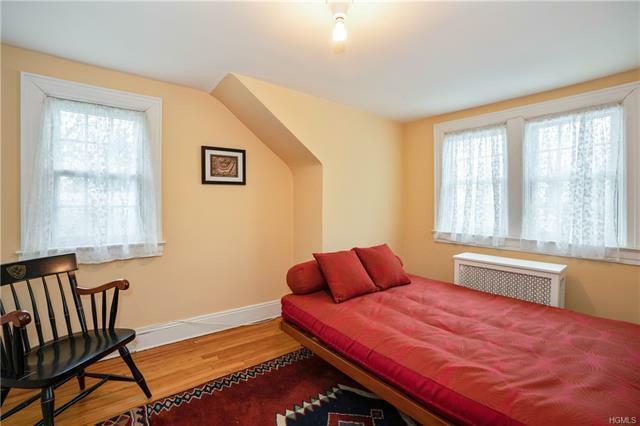 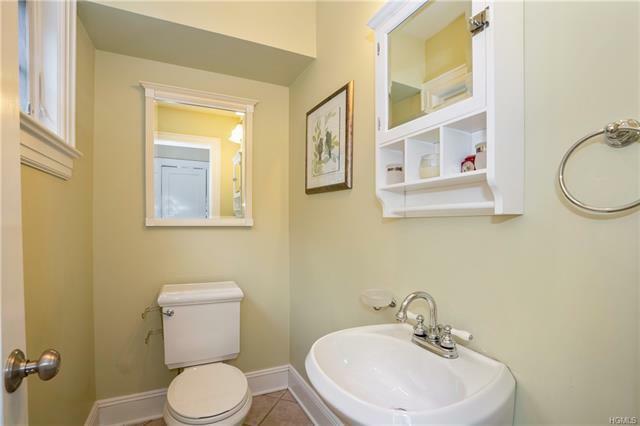 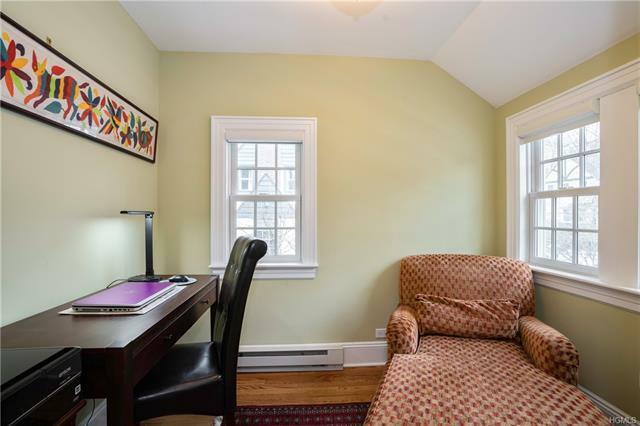 The 3rd level features a 4th bedroom, newly renovated full bath & large unfinished attic space. A spacious walkout basement w/laundry & storage provide plenty of extra space. 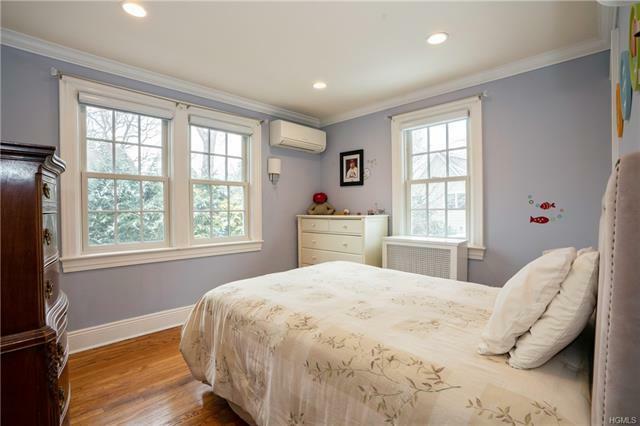 Full house generator, updated electric, sprinkler & alarm systems ensure comfort no matter what the weather. 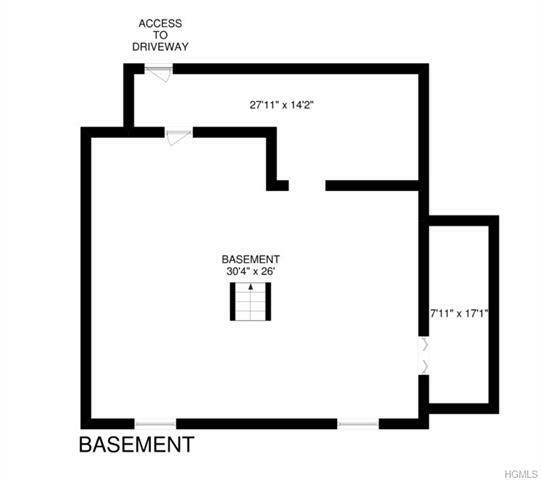 Enjoy BBQ&apos;s in the fully fenced, level backyard.